Yep, this is a scrub Jay. He’s a pretty little fellow. Love the clearly defined feathers! 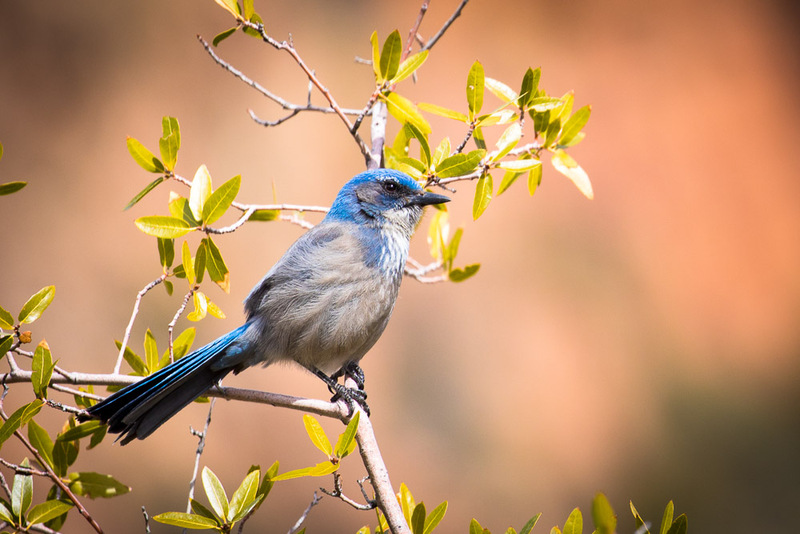 Yes, this is a scrub Jay. He’s a cute little fellow. Love the clear detail of his feathers – great shot!